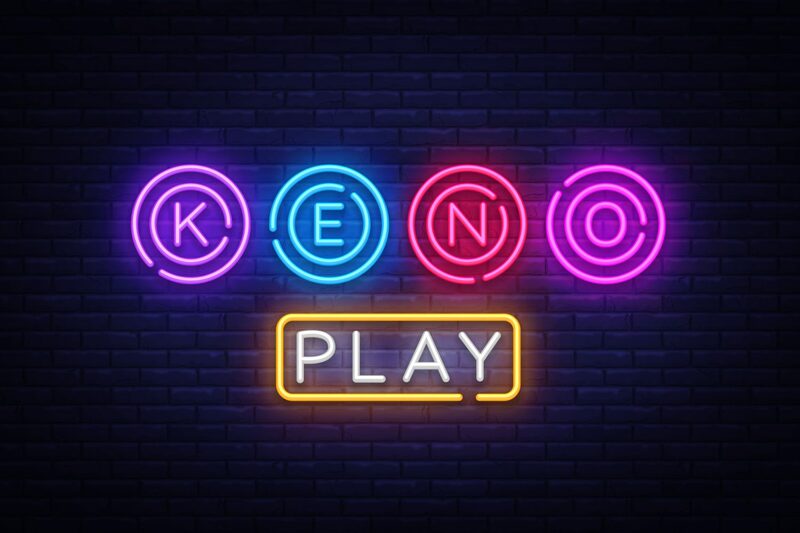 Keno is an ancient Chinese game which has recently become popular in many casinos. The game is based on certain Chinese philosophical principles, specifically the idea of Yin and Yang. Yin and Yang are opposing forces of the universe that complement each other. According to Chinese philosophy, these two forces balance perfectly and should always be kept this way. When playing the game, the top half and the bottom half of the ticket represent the Yin and Yang. As you play, you need to keep the two halves in harmony. To do this, you have to select an equal number of spots from the top and bottom half of your ticket. It is an ancient Chinese gambling game which made its way to the United States in the 1800s via Chinese immigrants. During this time, it had 80 Chinese characters, but these were later changed to Arabic numerals as the game became popular in the United States. Today, it is almost impossible to miss the game when you walk into casinos. In fact, most American casinos have this game right there on their lounges. In a live game, you can mark anywhere from 1-20 numbers on a card with 80 digits. The numbers are arranged in 8 rows, and each row has 10 digits. After making a selection, you have to take the numbers with your bet to a Writer, the numbers that you select will be compared against the ones drawn in the next game. A player in the restaurant has to mark his card and give it to a Runner along with his bet. The runner will then take them to the Writer and bring back a ticket. Today, $1 is the usual house minimum for a game, and bets are in multiples of the minimum. Results are known after 20 digits are drawn, if you are lucky enough to win, your winning ticket is paid according to your table. Tables vary from one house to another and because of this, there’s no average payback percentage common to various houses. Wagering a straight ticket is simply putting a bet on numbers categorized as a single wager. This is the simplest way that a player can place a bet. However, most players prefer to bet on more combinations. Way ticket is a good example of a straight ticket. The way it works is simple: a player can wager $3 on six digits, meaning he can circle two groups of three digits, then mark on the ticket (at the side) – 2/3, 1/6. Here, each bet has a $1 stake- each combination of two-three spot and the six spot. Here the player can mark numerous number groupings then play their combinations. 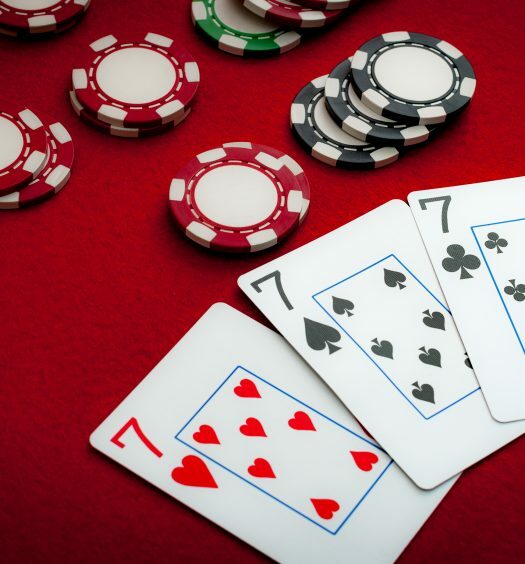 The player can wager a ticket that has two, three and four-digit groupings as 1/2,1/3,1/4,1/5 the two and three-digit groupings go together, for 1/6, the two and four number groupings go together, for 1/7 the three and four digit groupings, and 1/9 has all groups. The ticket will cost you $7 as $1 applies to each game. Most people today play this game while relaxing to simply just pass time. It is a cheap way to spend some money and have a lot of fun while at it, which explains why so many people enjoy the game. Gambling with it is inexpensive and fun, and you get to enjoy free complimentary drinks. There are several playing strategies that can be applied.  The best way to optimize your winnings is to look for a casino with the highest payout. This is where you should go and play. As far as selecting numbers on the game is concerned, there is no strategy. All numbers are random. Just capitalize on the payout at different houses then try to find the highest one. 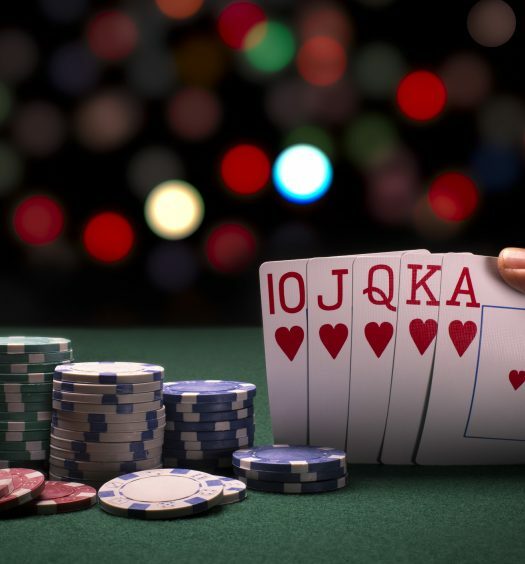 If this does not work for you, you can always look for online versions of the game, which usually have great payouts, sometimes even better than the highest brick and mortar casino. The progressive jackpots that this game offers players has made it even more popular over the years. There have been some instances where players win jackpots of over 100% payback. For example, in 1994 there was a whopping $200,000 jackpot on a $2 eight-spot ticket at a casino in Las Vegas. The probability of getting this is however very low: out of 230,000 trials, you could get only one eight-of-eight hit. It is an online game. In this game, the total number of digits is also 80, arranged in eight rows. Compared to live games, the tables are arranged in a better way and the game is much faster. You can, therefore, risk more money in one hour compared to the live one. It also has quarter and dollar games while live games only have dollar games.